It is simple; We love seeking out the hidden gems Italy has to offer. 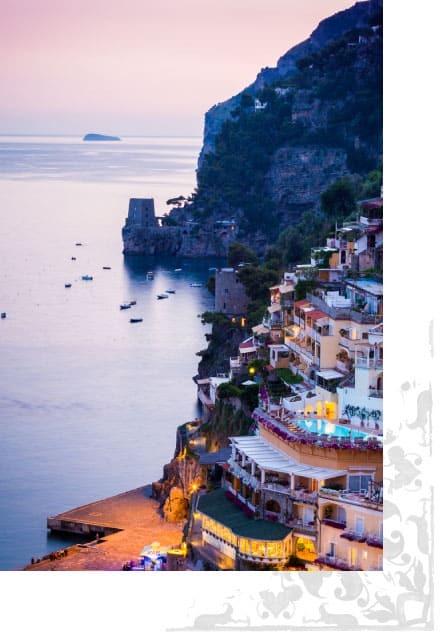 What began as a simple passion for finding the perfect hotels and apartments for our couples and their guests who were staying in the area and travelling further afield, has grown into My Secret Italy Hotels as we know it today, a small and stunning collection of hotels in Santa Maria and beyond. Whilst we create our new hotel website, let us show you a glimpse of what our collection has to offer. For us, it is not about star ratings rather than the warm welcome you receive, the perfect morning Cappuccino and not forgetting the special VIP “little extra” we have arranged for you when you arrive at your hotel. We have personally visited each and everyone of our hotels. We know the best rooms and can promise the best value for money.